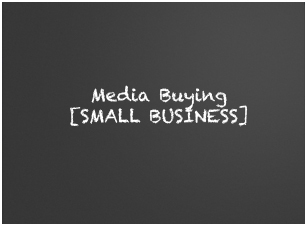 We can negotiate the best rates and terms if you need to buy TV, radio and other spots. You can work out your own deals and contracts, but you may always wonder whether or not you got the best deal. You have many options with advertising. We start with your business and what you need to accomplish before we even begin to buy the right mix of advertising through traditional sources and online. Just because you advertise, you may not be making the right choices. If you do promote your products and services, be sure to unite what you do offline with online tracking. We can show you how. Contact us today at 800-490-3350.